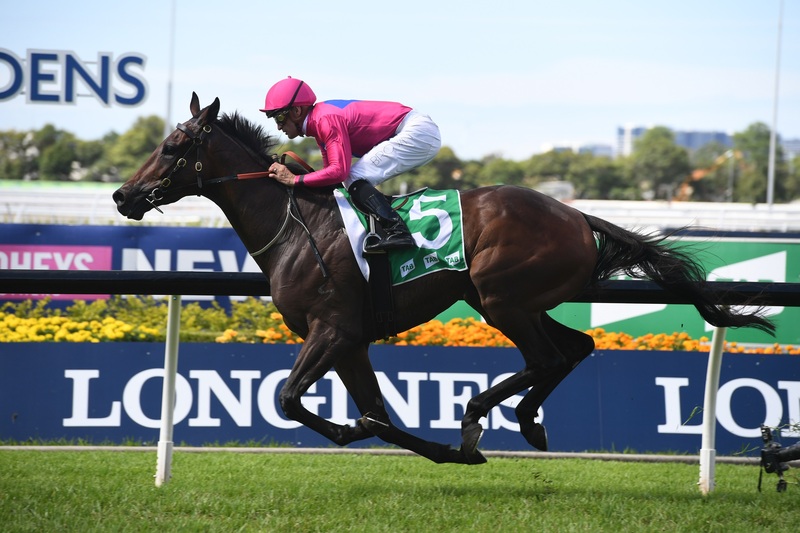 Angel Of Truth is set to back-up in the 2019 Australian Derby at Royal Randwick next Saturday after he led from start to finish to take out the Tulloch Stakes at Rosehill Gardens this afternoon. There was money for Angel Of Truth in the Australian Derby betting market with Ladbrokes, he was backed from $18 into $11, and the money proved to be spot-on as he recorded a tough win. Corey Brown took Angel Of Truth straight to the front in the early stages of the Tulloch Stakes and he gave a kick a the top of the straight to hold-off a fast-finishing Madison County. Trainer Gwenda Markwell was delighted to claim her first Group 2 win since Rolling Pin took out the Shannon Stakes in 2012 and she confirmed that Angel Of Truth will press on to the Australian Derby next weekend. “He definitely toughed it out,” Brown said. “He cantered to the lead and kept going. “He is a lovely horse and he is a real athlete. Jockey Corey Brown was quick to pay credit to the training performance of Markwell and he said that he was keen to see the Angel Of Truth back-up in the Australian Derby next weekend. “Full credit to Gwenda and staff,” Brown said. She’s alway got a handy horse but this horse could take the step to the next level. “He won as he liked today, I did get a few really cheap sectionals down the back from the 1000m to the 600m but like I said he might step up the next level now, he’s going well. The past two winners of the Tulloch Stakes, Jon Snow and Levendi, have both gone on and won the Australian Derby a week later.